After smartphones, Google starts to Shelf. The Mountain View company released its first Nexus should Tab in July. According to Digitimes, its construction was entrusted to Asus. Originally scheduled for May, the release of this tablet has been postponed. Involved, the design that did not please the developers that Google had introduced its Nexus Tab and a production cost too high. Some modifications have been made. According to rumors, Google would use the platform from Nvidia Tegra 3, recently used in the X One of HTC, and a 7 inch screen. The rest of its features is still unknown. Another rumor says Google wants to tackle the Amazon Kindle Fire and therefore set the price of its tablet for $ 200. This seems rather silly if they chose although the processor from Nvidia, one of the most powerful on the market. 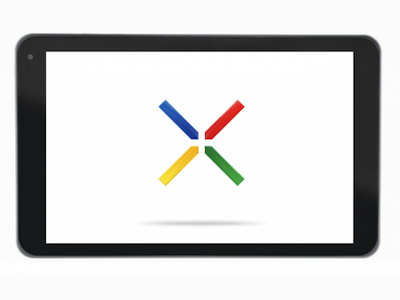 The Nexus Tab could be announced in late June at the conference developer of Google. According to Digitimes, 600,000 copies were available at launch. 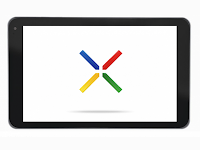 Next operating system, Google tablet could be an opportunity for Google to launch version 5.0 of Android.